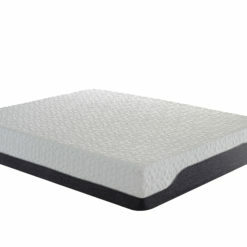 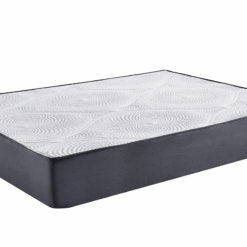 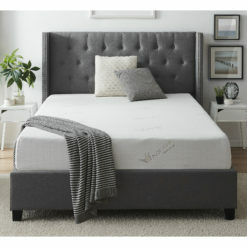 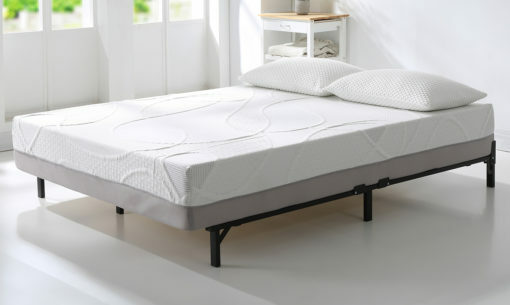 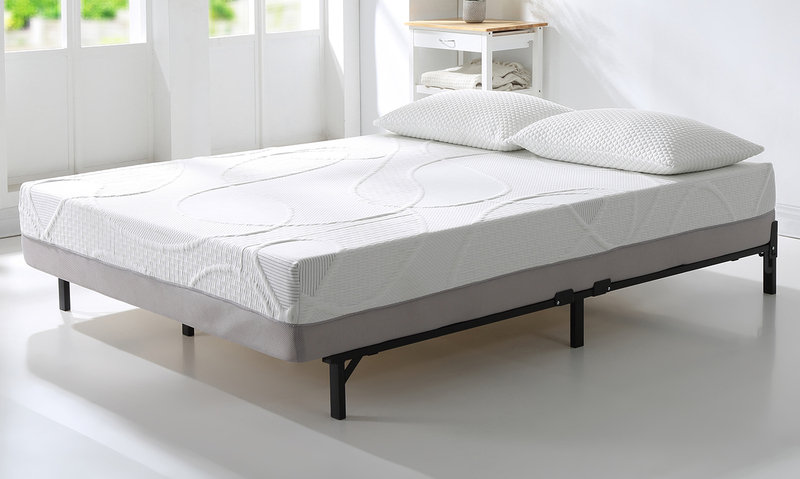 Get a better night’s sleep with the support of our comfortable 12″ Herbacoal Memory Foam Mattress. 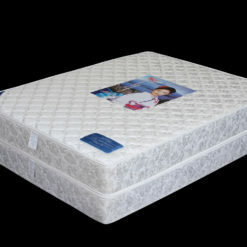 Our Green-tea and Charcoal infused memory foam mattress molds to the shape of your body, easing pressure points that can cause discomfort. 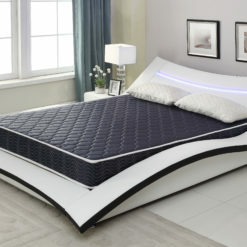 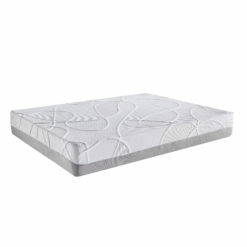 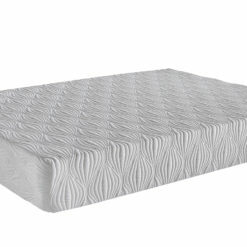 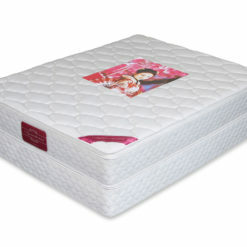 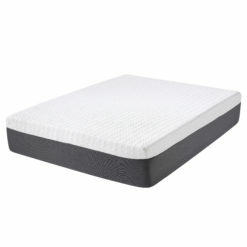 The result is an incredible sleeping experience and years of lasting comfort.